A service award for Hotch? No shocker there! 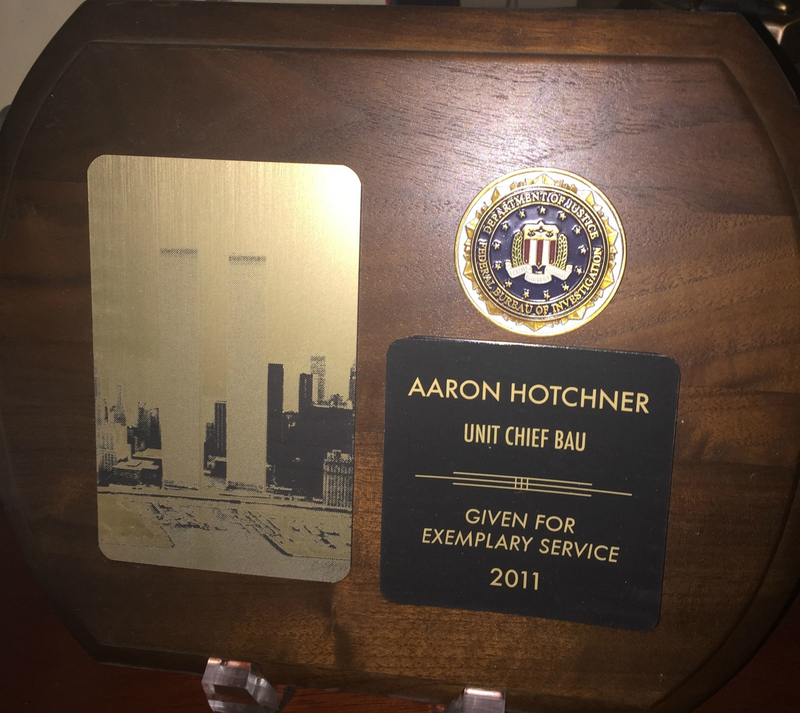 If there's one thing about SSA Aaron Hotchner that we know to be true it's that he is an exemplary unit chief, so naturally he has an award for it. We've watched him prove his leadership qualities, dedication to the FBI, and love for his team time and time again.